Meadow Burke‘s Super Lynk is a new panel-to-foundation connection system. 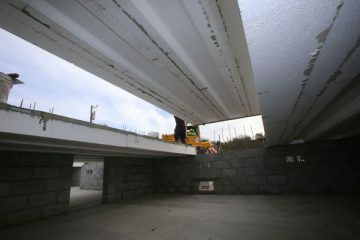 Super Lynk is a fast, strong and discreet way to permanently connect concrete panels to footings. It requires only a single bolt to make the connection — no welds, grout or epoxy.